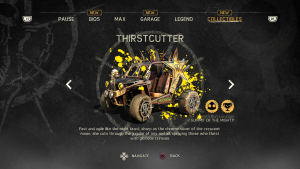 You can unlock the Rockstar Thirstcutter vehicle by completing the race on your map that is marked with a Gold Star. You have to finish first in order to unlock it and have it added to your garage. 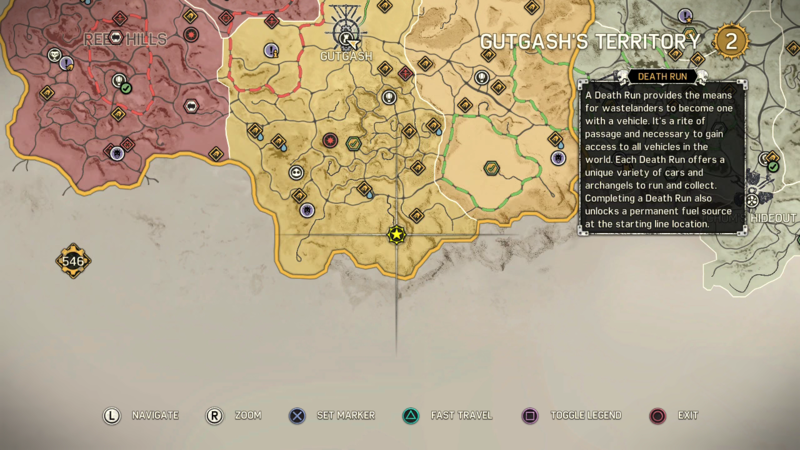 If you finish the race in under (1:45) you also get a Griffa token. This did not help at all. I’m playing on PS4, I heard about this “Thirstcutter” but when I looked I didn’t have a gold star on this death race. Please help? 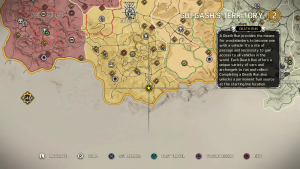 They might have changed it or patched it since I played, its been over a year, sorry I can’t help you.